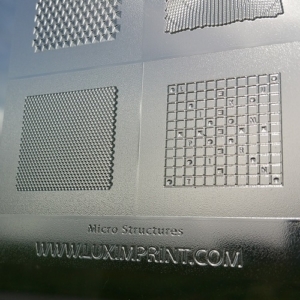 Based in Sacile, Pordenone, Northern Italy, ODC Lab designs and develops optical systems for imaging and illumination. With over 15 years experience in the design of complex optical systems, ODC guarantees high quality and reliable solutions even in the most challenging configurations. 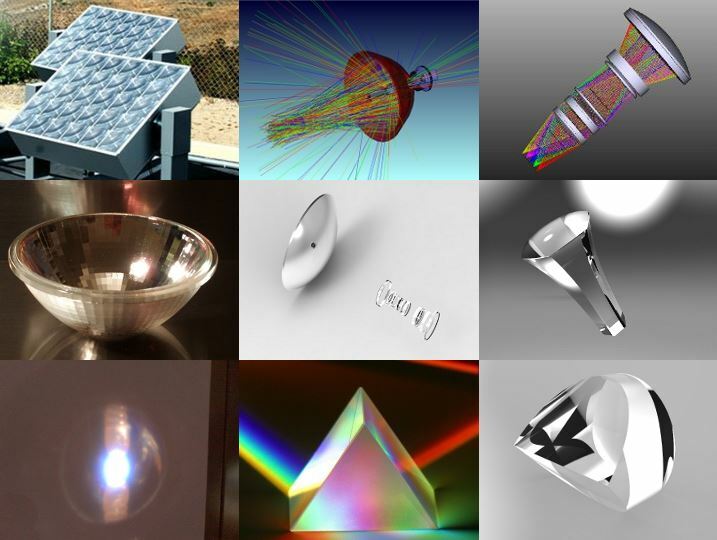 From the most complex zoom lenses to the multi-LED optical layouts, from the solar collectors to the spectrometers they can design, simulate and develop with high accuracy any optical system and optimize it according to the customer needs and requests. 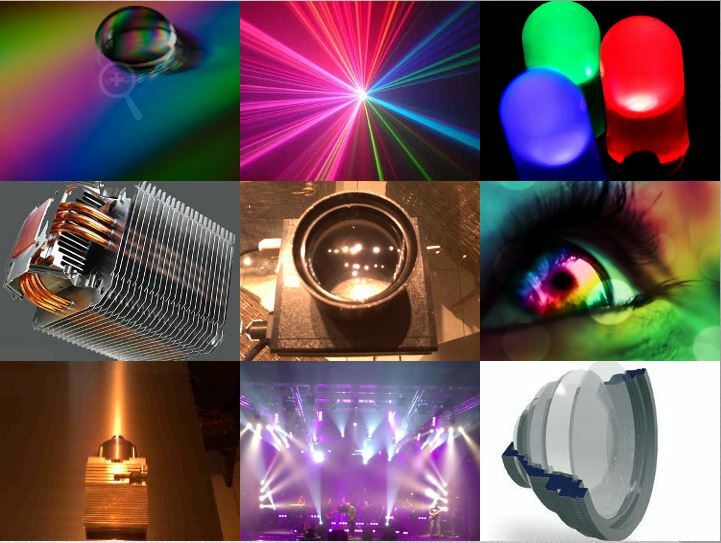 Leading firms with backgrounds in the lighting industry, renewables, and complex optical systems work with Giorgio and his team to great satisfaction. They’re ready and waiting to take your next project challenge! You can contact Giorgio Barazza from ODC via the contact form below, or please feel free to contact us for a direct introduction instead.